Blogging is not limited to writing and share or a social service its become a very good source of earnings without any investment. 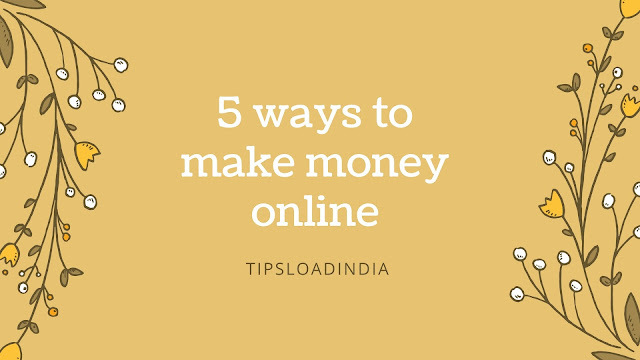 So if you know this fact and you are doing blogging and waiting for first payment then this post will definitely help you to decrease your waiting time. As you all know that blogging is not any of worth if there are no visitors on blog so at first we have to gave our all priority to attracting visitors on our blog. This is "organic search" on several search engines. What is an viral blog? A blog which have millions of views within few weeks of posting that post called viral blog.for an example you write an blog on an current news and people are searching for it so you will definitely get viwes if people like your post they share your post and thus your post goes viral on web. How to make a viral blog post? You can't make viral blog from any method you can only make a wonderful blog not a viral blog. People and visitors make your blog viral. As we all know that search engines are biggest way to get free organic traffic on your blog. So if we get success in getting an high rank on search engines we can really make a successful blog. So its very important to get views from search engines.to get visitors from search engine you have to be work hard abd make more efforts to get victory. Google is the biggest search engine in all world so if you will be able to get 1 rank on google in any keyword so you can get 50 views for every day so this is a very big amount of visitors. But this is not simple and easy to get first rank on google its very complicated and tuff work for new bloggers use these tips to get Appear on several search engine. *learn about seo on net.